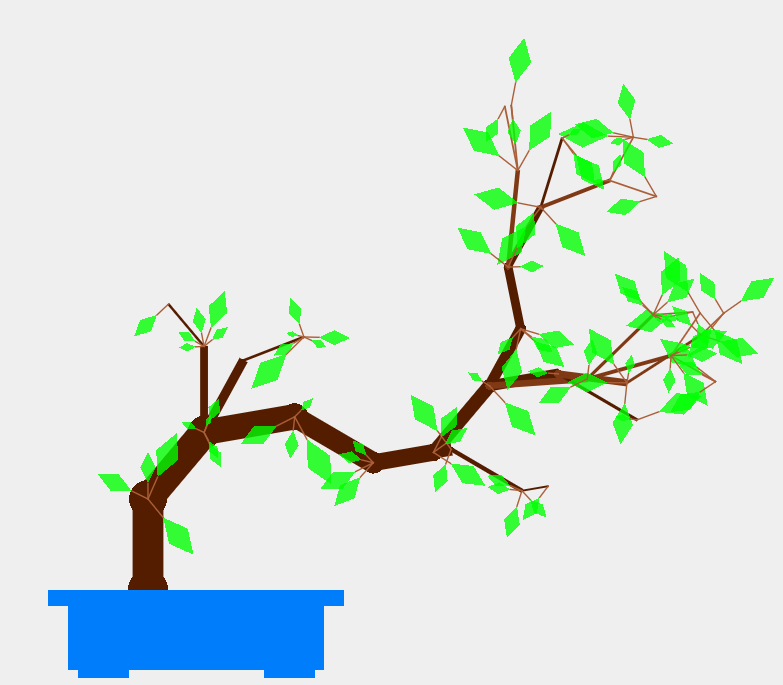 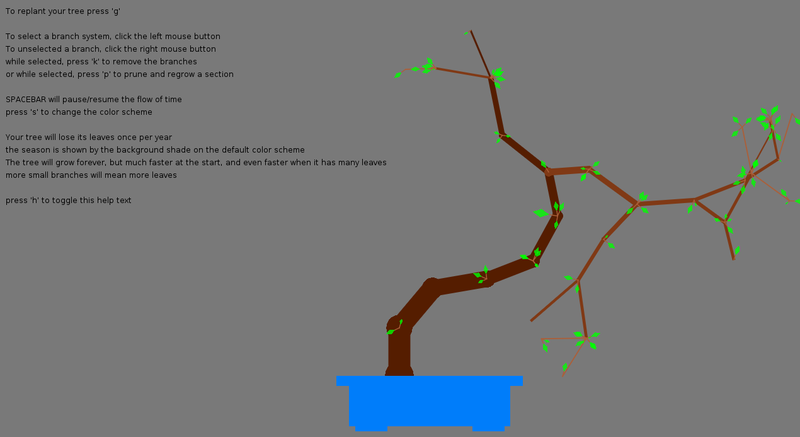 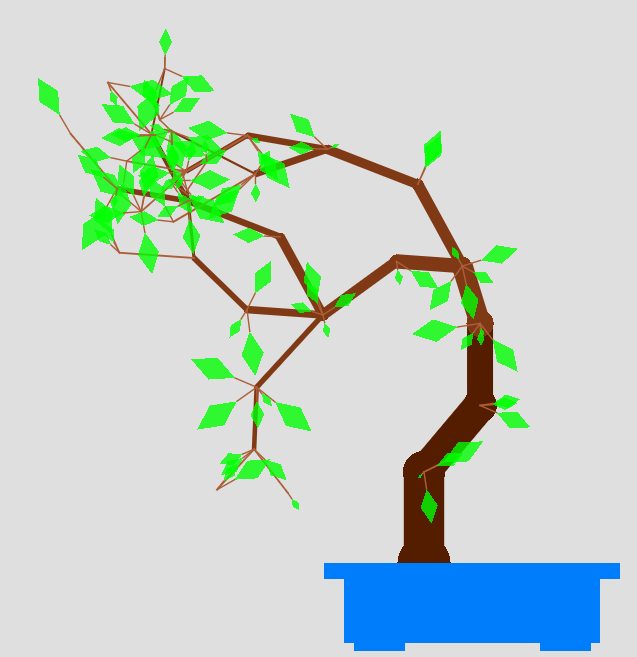 Designed for ProcJam 2014, the Travel Bonsai Garden is a prototype by Binary Gambit. Sculpt your procedural generated tree in a digital masterpiece. 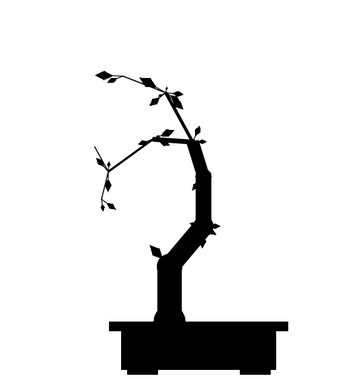 Play a little piano music while your bonsai grows, it will help a lot! 1.5 seasons to enjoy. 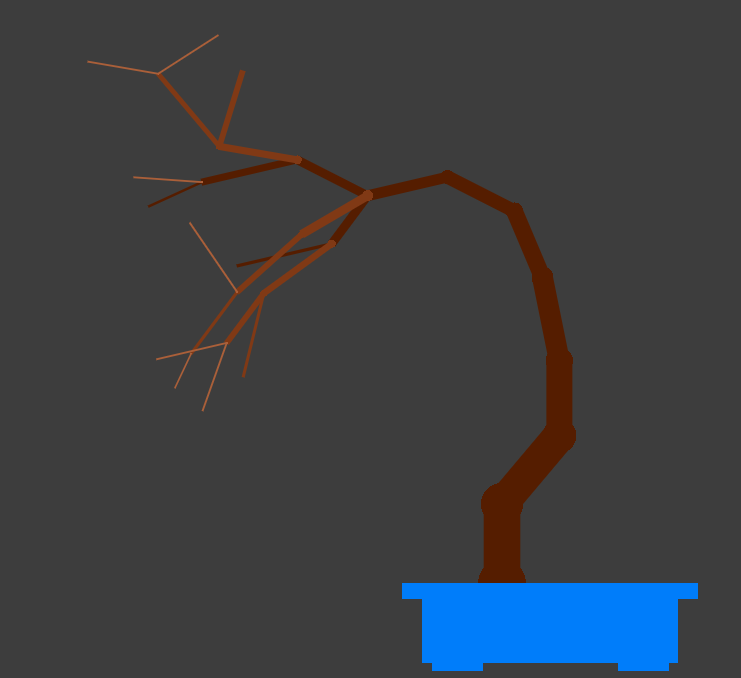 Winter and everything else. 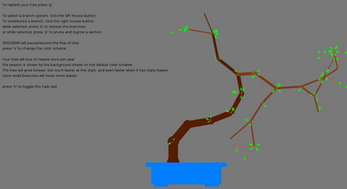 Like all Binary Gambit Prototypes, if this game recieves enough interest it will be remade for Windows, Linux, Mac and Android using the Love2d framework.